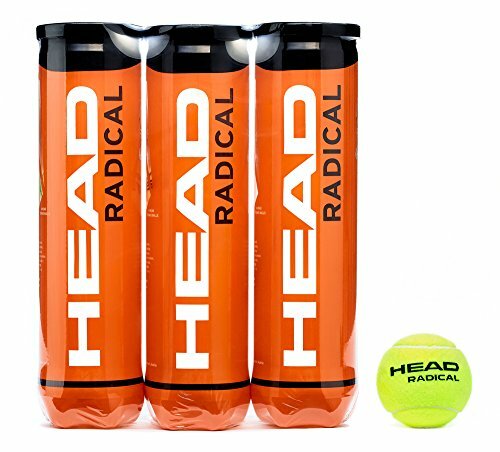 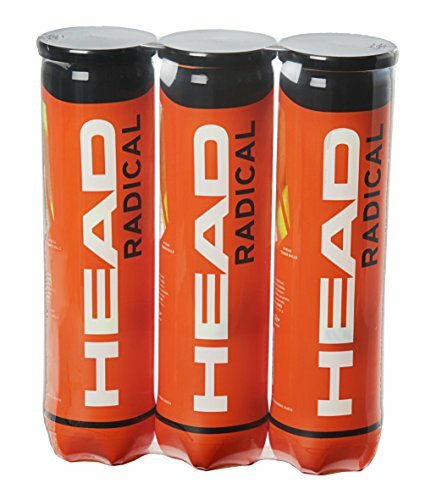 A fantastic pick for your regular practice sessions, the Head Radical tennis balls are known for their excellent feel due to the pressurised construction, as well as they provide great bounce for consistent plays. 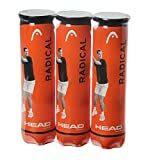 They are designed for comfortable usage on versatile playing surfaces, and are shipped in a convenient 12-pack (three tubes each includes four balls). 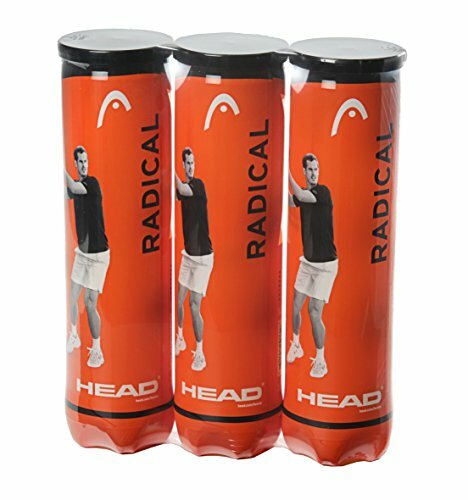 The balls are acknowledged by the International Tennis Federation approval, and suitable for players of diverse skill level.